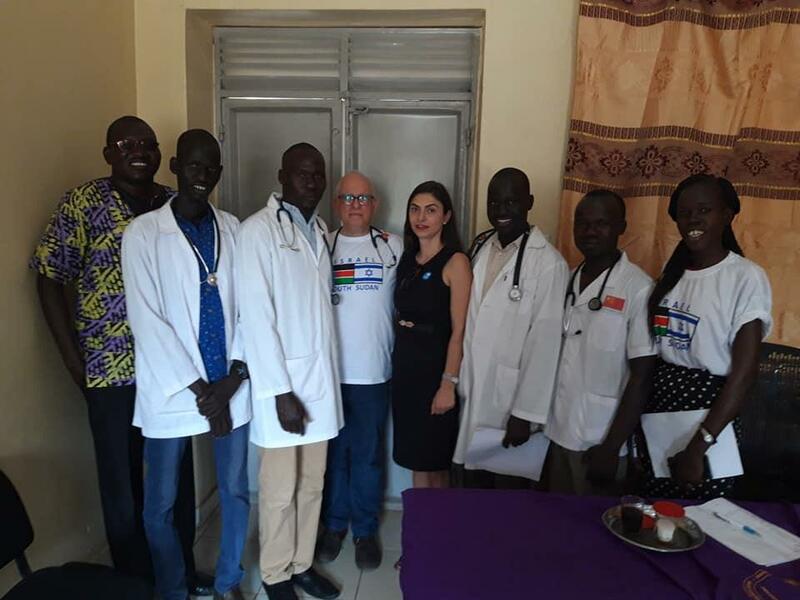 Dr. Akiva Tamir, Save a Child's Heart Pediatric cardiologist; and Israel's Ambassador to South Sudan, Hanan Goder, traveled all the way to Al Sabbah Children Hospital in South Sudan ðŸ‡¸ðŸ‡¸, where 37 children were screened and diagnosed by Dr. Tamir. Some of these children will be brought to to Israel for lifesaving heart treatments at Wolfson Medical Center. Copyright Â© 2018 Save a Child's Heart, All rights reserved.